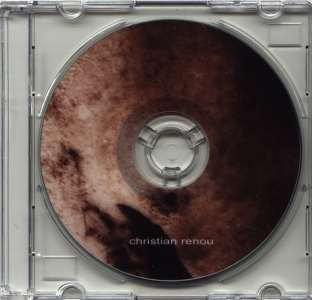 it's a great pleasure for us to welcome Christian Renou in the taâlem series. active for more than 20 years, first under the Brume alias, he has released many discs (and countless tapes in the old days) on many international labels like Staalplaat, Release, Ground Fault, Drone Records, Old Europa Cafe and more recently Fario or Waystyx. this in two parts is a highly evocative journey with constantly evolutive sounds between experimental, ambient and drone... processed recordings from various different sources for a captivating & fascinating result.